‘Senna’ being turned into a manga?! Well, no. But if it was, this it what it would look like. 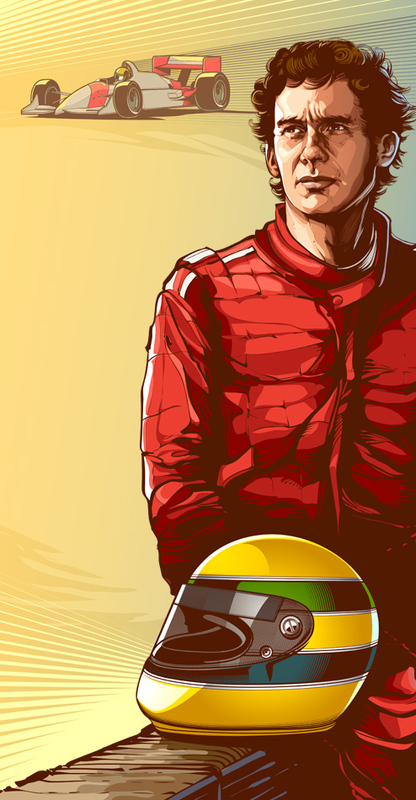 Cristiano Siqueira, an illustrator from Brazil, has designed these amazing linearts of the great World Champion. Take a look! 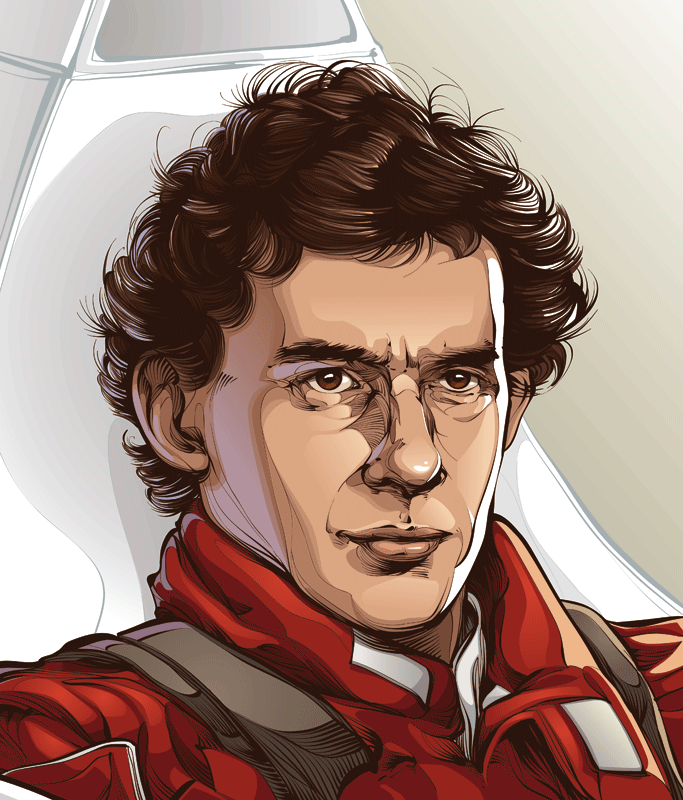 This entry was posted in Photography I like and tagged Lineart, Manga, No not really, senna. Bookmark the permalink.